Bio Stacy | Edelman Wealth Management Group, Inc.
Stacy is the lifeblood of Edelman Wealth Management Group, running the day-to-day operations of the firm and managing the Investment, life Insurance and Long Term Care divisions. She assists with wealth accumulation, college savings, retirement and long-term care funding solutions. In addition, Stacy is the lead on portfolio management and assists in preparing investment proposals and plan designs. 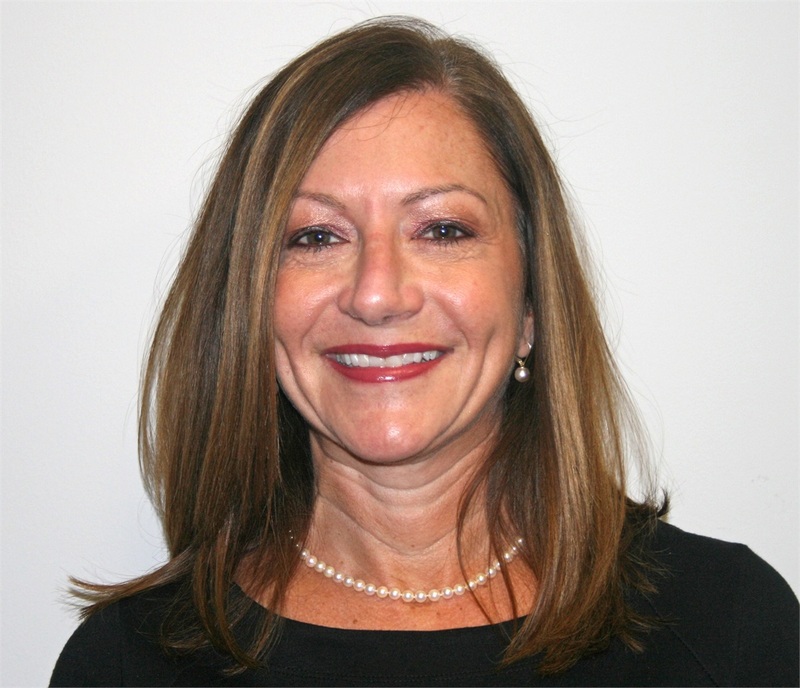 She aids clients with establishing new accounts, transferring assets, and producing summary review reports. Stacy has been in the investment industry for 16 years. Her excellence in client service, attention to detail and organizational effectiveness help to maximize the value of Edelman Wealth Management’s advisory services and strengthen the relationships with our clients.